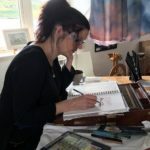 Come and see my life drawings and swirling abstracts in The Steadings Gallery at the fabulous Balmacara Square. 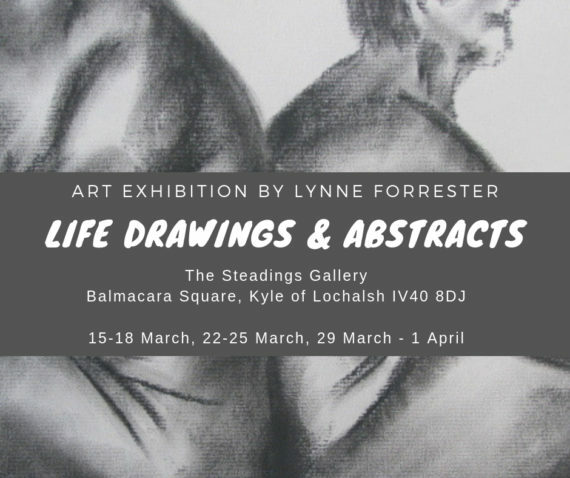 Come and see my life drawings and swirling abstracts in The Steadings Gallery in the fabulous Balmacara Square. You can make the most of being in the square – eat at Beth’s Coffee Shop, shop at Home In The Highlands, go for beautiful woodland walks around Balmacara Estate and stock up at Beth’s Delicatessen too.